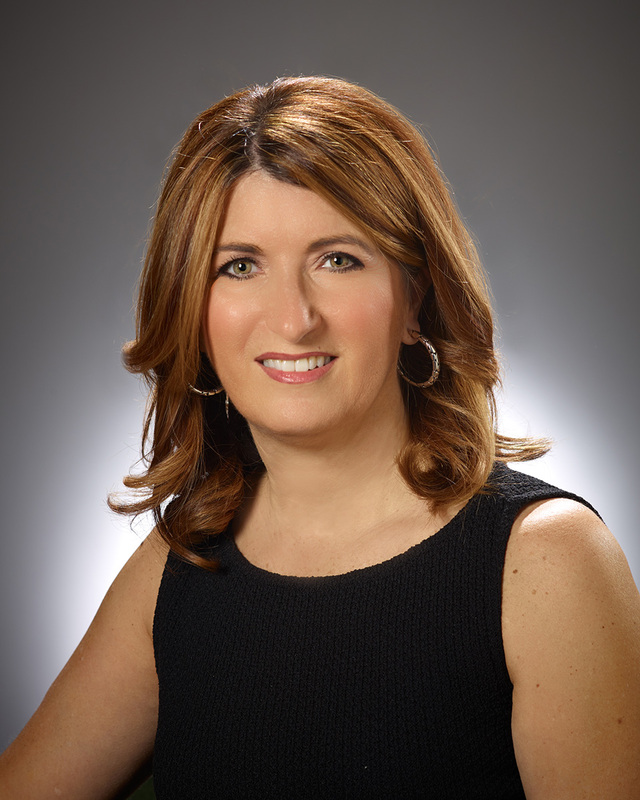 Teresa Cascioli is a proud McMaster alumna and a passionate supporter of the DeGroote School of Business. Announced in December 2007, the Teresa Cascioli Chair in Entrepreneurial Leadership is the result of a significant donation the former Lakeport CEO. Professor Benson Honig, the current chair holder, conducts new research on current issues in entrepreneurship and transfers that knowledge to both students and the community. Taking on industry giants when you are just a “little guy” can be a daunting proposition. Do we dare launch a new brand that will compete directly with them? They have far more resources than we do. Will we survive an attack? They have been around for so much longer than us. Can we compete in a seasoned marketplace? Are you ready to go to market? Be sure to think through all of the steps before entering a marketplace that could induce extreme push-back from the competition. If you are a manufacturer, ensure you have schedule production line time and the necessary parts to manufacture your product quickly if customers respond favourably. Don’t give the competition any leeway to take your customer away. If you are in the service business, be sure your staff is ready to service an increased demand without compromising the services you are offering. Try to anticipate possible issues in advance of launching a product or increasing service offerings. Are all of your partners on side with your desire to ramp up efforts to nudge or wake established industry leaders? Be sure your lenders, partners, employees, and suppliers are all aware of and on side with your desire to step up efforts to grab more market share. If you need more money on a temporary basis, more packaging to meet increase demand or more staff to service your clients, you must have partners that are flexible enough to respond to market conditions in order for you to succeed. You need to ensure that your partners are knowledgeable about your business and believe in your ability to execute your plan. If you don’t try, you’ll never know. Don’t assume that larger means better. In fact, larger usually means slower at responding. Smaller companies can be more flexible and nimble. Don’t be afraid. Just because you are a smaller player does not mean that you won’t succeed. When opportunities arise to speak about your product or service, be sure to take those opportunities. If the larger players respond, be ready with your “next step” plan. It is possible to succeed in industries that are highly competitive and saturated with large, powerful giants. Know what makes you different from them and play up on that strength. Teresa Cascioli, BCom ’83, is one of Canada’s top business minds. She is the daughter of Italian immigrants and a Commerce graduate from McMaster University. As the former CEO of Lakeport Brewing, she took the company from bankruptcy to a $201 million sale to Labatt in just eight years. This award-winning entrepreneur has been featured on Profit and Chatelaine’s lists of Canada’s most successful women, and has been named to the Women’s Executive Network Top 100 Canada’s Most Powerful Women list. She has donated in excess of $6 million to her community, including the funding of the Teresa Cascioli Chair in Entrepreneurial Leadership in the DeGroote School of Business. Her charitable leadership earned her the title of Philanthropist of the Year in her community.